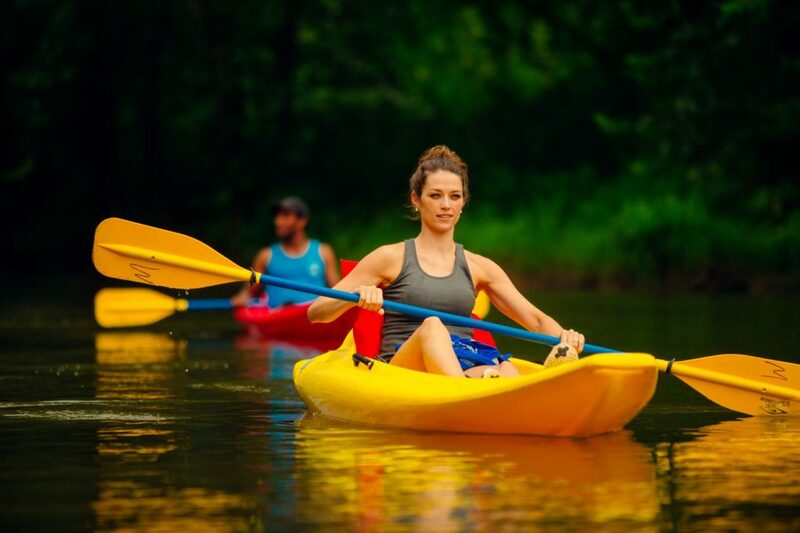 If you crave small-town friendliness and adventures in the great outdoors, there’s no better time to explore the town of Abingdon, located a particularly beautiful corner of Virginia. We’ve found the top 10 ways to enjoy a trip to Southwest Virginia this spring. 1. Bike the Virginia Creeper Trail! The Virginia Creeper Trail is a 34-mile, rails-to-trails bicycle path that travels from Abingdon to Whitetop Station, Virginia. Start at either end of the trail and enjoy a breezy, downhill ride with a convenient shuttle pick up at the bottom. Mountain ridges and thick forest make up the undeveloped shoreline of South Holston Lake. It’s a popular place to rent a pontoon or kayak and spend the day enjoying pristine scenery. Backbone Rock Recreation Area is part of the Cherokee National Forest that straddles the border of Virginia and Tennessee. The most notable feature is Backbone Rock, which features a 20-foot long hole that was blasted through it to make way for the railroad back in the early 1900s. 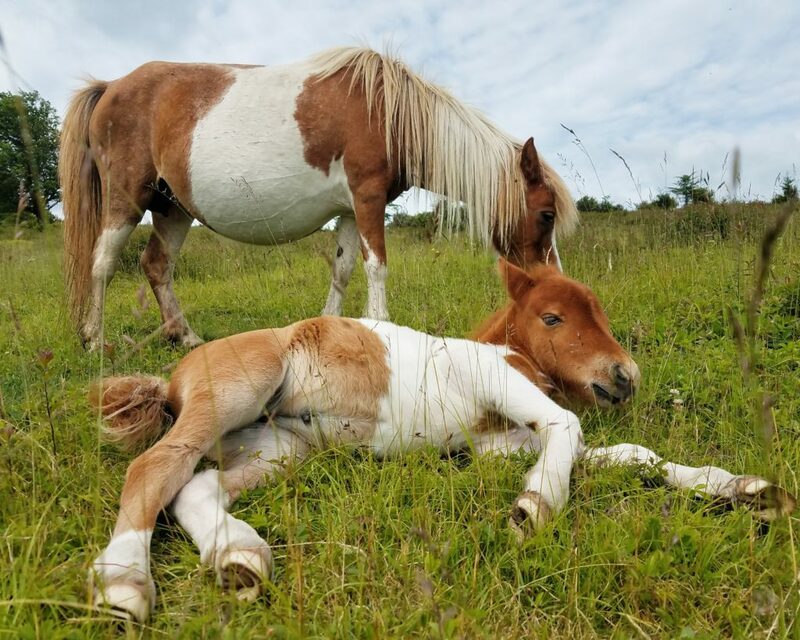 The biggest attraction at Grayson Highlands State Park is its wild ponies, which were first introduced to the park in 1974 to graze on the grassy balds. During the spring you’re most likely to see foals taking their first steps while the mares look on protectively. Roads through this neck of the woods are winding, but you’ll be glad for the slower pace thanks to the eruption of color on either side. White and pink laurel and magenta rhododendron grow to enormous heights here, while the flowering dogwoods have white and pink flowers growing on their delicate branches. 6. Day Hike the Appalachian Trail! The storied Appalachian Trail covers a 167-mile stretch of Southwest Virginia. 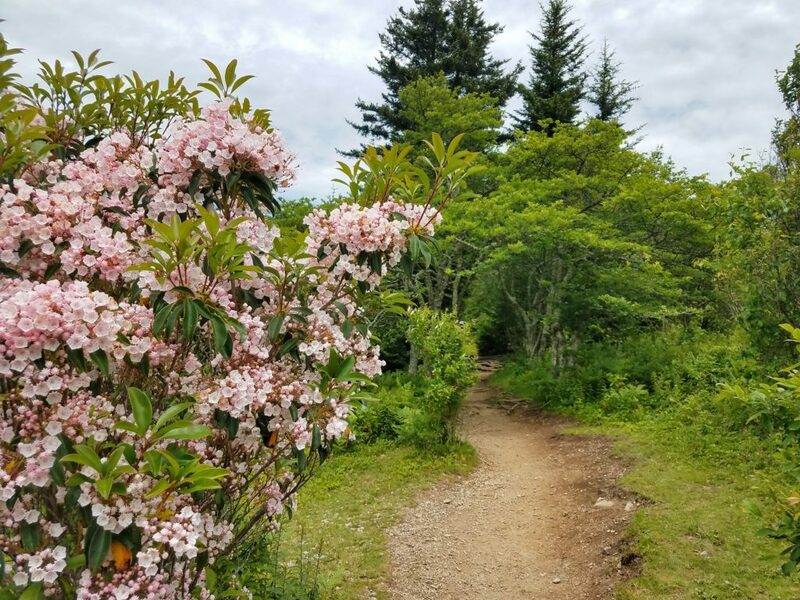 Abingdon is an official AT Community partner, and some hikers on the AT take the 12-mile detour to visit the town where they’re welcomed with a variety of lodging options, access to outfitters, and lots of friendly restaurants. The Class I/II rapids make for a relaxing ride along a remote section of this scenic river flanked by rocky bluffs. It’s the perfect setting to learn kayaking techniques—kids as young as eight can navigate the river on their own. Pack your water shoes and book a trip with Adventure Mendota. 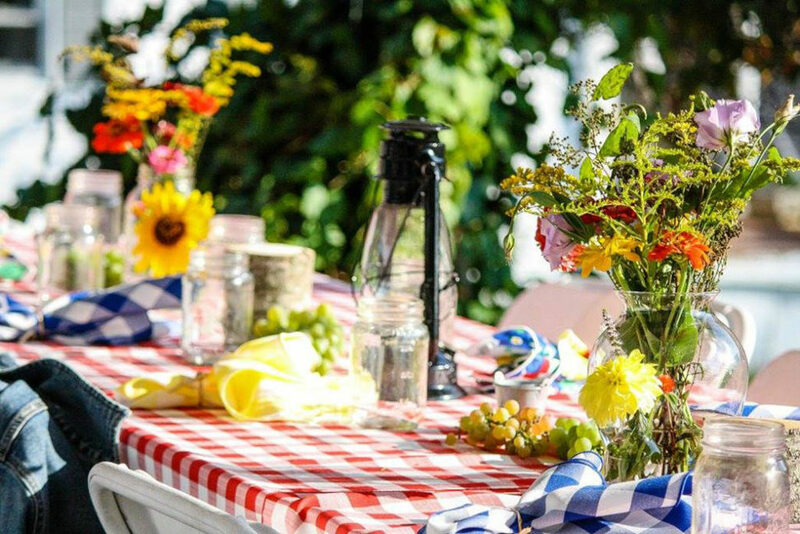 Open from the April until Thanksgiving, the Abingdon Farmers Market sells local produce, meats, cheeses, and wine directly to the consumer. Some vendors have sold their wares here since the Great Depression. Southwest Virginia is filled with places to listen to live music. Wolf Hills Brewing features musicians performing on Friday and Saturday nights, in addition to various events during the week. Spring is also the start of festival seasons. 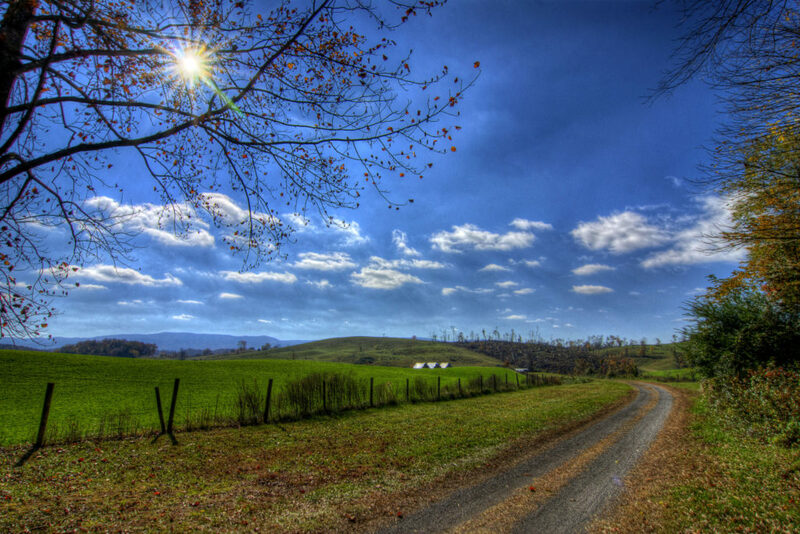 The Virginia Creeper Fest at the end of April features a wide variety of outdoor activities surrounding the area’s most famous trail. Avid readers know Barbara Kingsolver for her many bestselling books, but she and her husband Steven Hopp are also advocates for the local food movement, and co-owners of The Harvest Table restaurant in Meadowview. 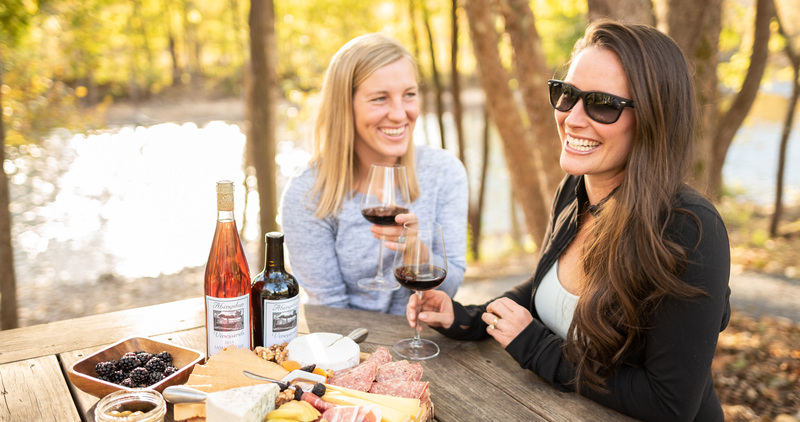 At Abingdon Vineyards, order a flight of wines and a plate of cheese, crackers, salami, nuts, preserves, chocolates and other artisan snacks for a riverside picnic. Dogs, kids and kayaks welcome!